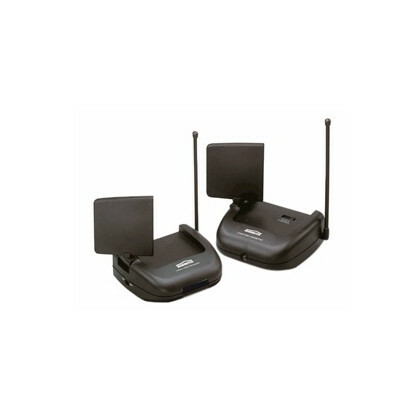 Wireless Audio transmitter Kit - SL65 from Marmitek. 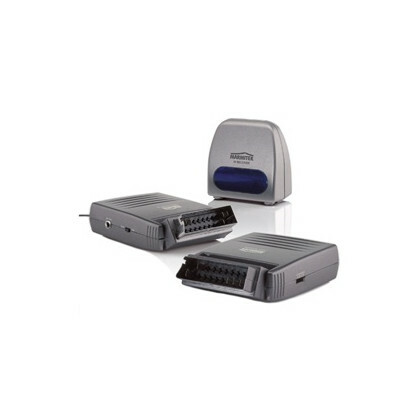 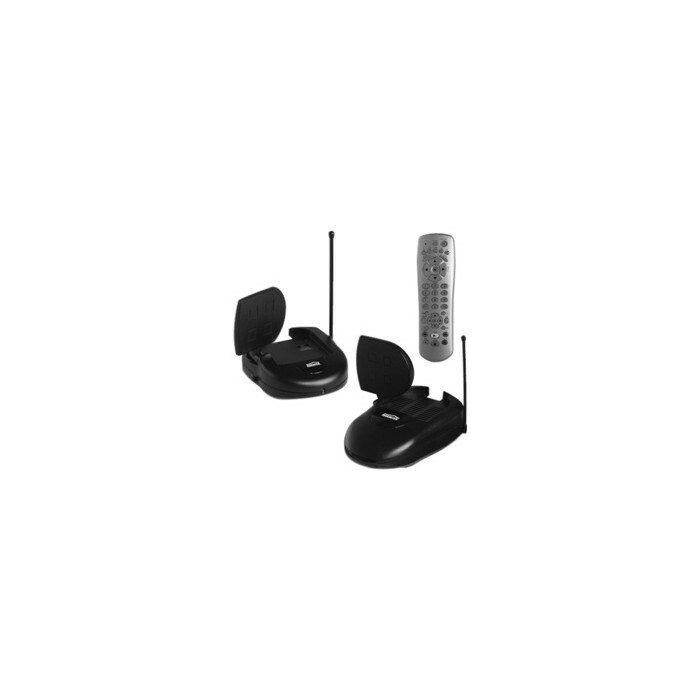 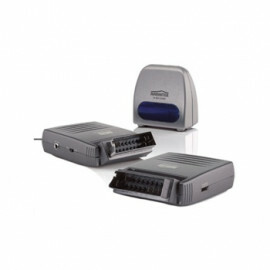 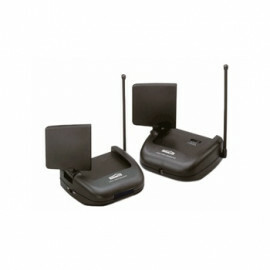 This Wireless Audio transmitter Kit consists of a transmitter base unit which connects to the audio line out jack on any audio source, a receiver unit with built-in speaker drivers to which you connect your own speakers (You can use any speakers rated at 4 to 8 Ohms and a minimum power rating of 10W) and a remote control that lets you control the volume, balance, bass, treble, etc. 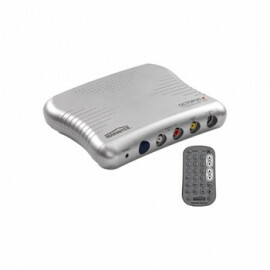 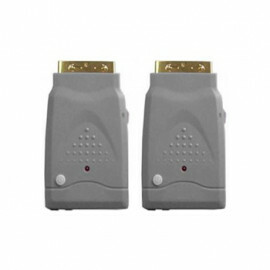 The Audio transmitter converts the audio signal from your CD player, stereo, PC sound card, etc. 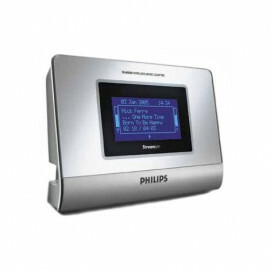 into a radio frequency (RF)signal and transmits it (even through walls)to the Audio Receiver unit. 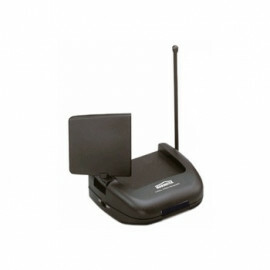 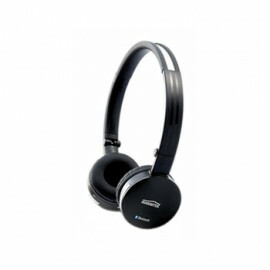 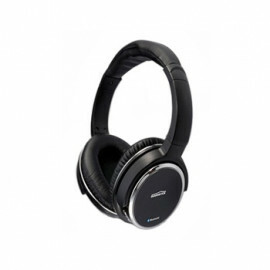 The Audio Receiver converts the signal back to its original form, amplifies the signal, and passes it to your connected speakers. 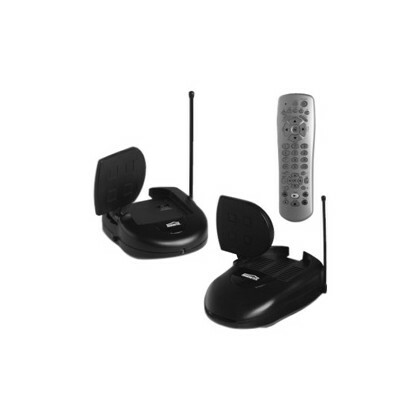 The remote is also a Universal Remote so it can also control your TV, VCR, etc. 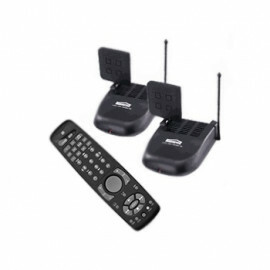 It can even control lights and appliances around your home when used with X-10 Modules.